Congratulations Algonquin College for going Mobile. Algonquin's BYOD programs are an amazing example of M-Learning and the future of education. 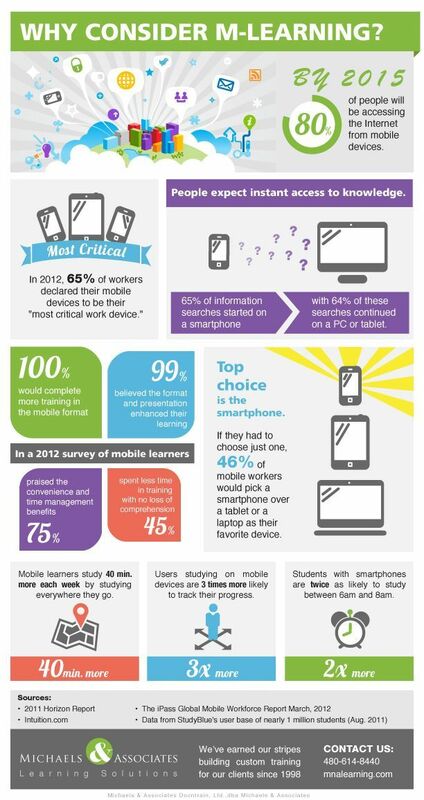 Mobile devices are changing our world and how we gain knowledge. Mobile devices and the content on them have created new art forms, new gaming consoles, new employment opportunities, new languages, new business models and much, much more. As John Donahoe, eBay’s CEO stated during a Charlie Rose interview, “People are buying 8,000 cars a week on eBay’s mobile app”. Isn't it time to throw away rows upon rows of PCs and get students speaking to each other? The Study It textbook series is for ESL students, teachers and schools. It is designed to help teachers to use formal and informal teaching methodologies.